Sarasota County Sheriff Tom Knight has withdrawn his support for what county staff has estimated could be a $191-million referendum this fall for Sheriff’s Office facilities on Cattlemen Road, a new fleet facility for the Sheriff’s Office — and possibly county vehicles — on Laurel Road in Nokomis and a new courthouse complex and renovations at the R.L. Anderson Center in Venice. Knight announced his decision in a letter dated May 6 that he hand-delivered to the county commissioners and County Administrator Tom Harmer, Knight told The Sarasota News Leader in a May 10 telephone interview. The letter puts the latest referendum estimate at approximately $170 million. On May 18, the County Commission has a budget workshop scheduled during which county staff has promised to provide the final estimate. “We need the buildings really, really, really bad,” Knight said in the interview, referring to the Public Safety Campus proposed on Cattlemen Road and the fleet facility. However, he believes the timing is not right for the ballot measure, he continued, given the fact that the City of Venice already is working on two referenda of its own for this fall. Knight also noted in his letter the “possibility of a major project funded by tourism taxes” that voters might face this fall. County staff began negotiating last month with the Atlanta Braves about the potential for the team to conduct Spring Training at a new complex at the West Villages in South County. Jeff Maultsby, the county’s director of business and economic development, has said that $100 million is a reasonable estimate for such facilities. The county has been asked to allocate Tourist Development Tax revenue set aside for development purposes to help pay off bonds that the West Villages would secure for the project. During the March 21 meeting of the county’s Tourist Development Council (TDC), Maultsby promised to keep that board advised of any developments that he could speak about publicly, cautioning that the negotiations are private, per agreement with the Braves. The TDC will meet next on May 19 in Sarasota. 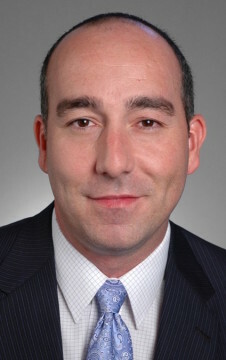 As far as the public is concerned, Knight told the News Leader on May 10, “a tax is a tax is a tax.” Additionally, with the potential for “a volatile presidential campaign,” he said he fears the negativity in advertising he expects his constituents will be faced with would make it even harder for the county to win support for its referendum. Knight also told the News Leader he has asked county staff for two years to provide him material to use in public meetings to convey the need for new Sheriff’s Department offices and the fleet facility. “Never got it,” he said. If he had had the materials well before now, Knight told the News Leader, he would have been able to provide them to enough county residents so that by August, he would have known whether sufficient public support existed to proceed with the referendum. The Supervisor of Elections Office has to have ballot language no later than August for any measure that will be voted on in November, a recent City of Sarasota discussion made clear. What is even more difficult in his situation, Knight explained, is that “there’s really nothing here for the public.” With a penny surtax referendum — such as the last one the county conducted in 2007, he noted — the county commissioners can point to new facilities that residents and visitors would be able to use, paid for by the proceeds. In his case, he said, it comes down to a perception that the referendum would be for new office space for the sheriff. Yet, when people call 911, he added, they know “a green-and-white car is going to show up at their home,” regardless of where the Sheriff’s Office employees work. 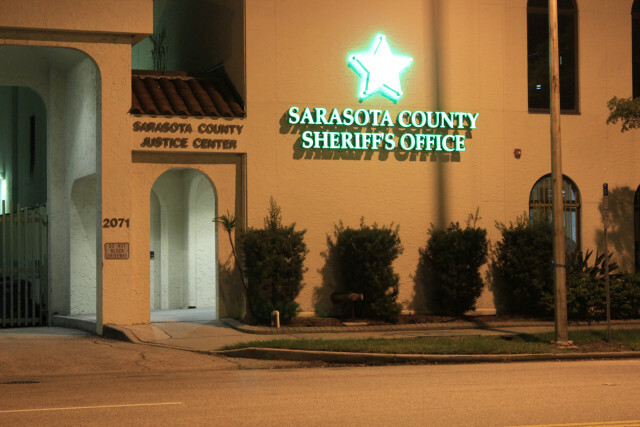 On Jan. 8, 2013, the sheriff and members of his staff explained to the County Commission their concerns about inadequate facilities for the department’s vehicles — including specialized equipment such as the command post for emergencies and the SWAT “Bearcat” — along with the vulnerabilities of its Forensics Unit, which includes the DNA lab, in a rented location; and the inadequacies of the Criminal Justice Center on Ringling Boulevard in downtown Sarasota as the site of his administrative offices. 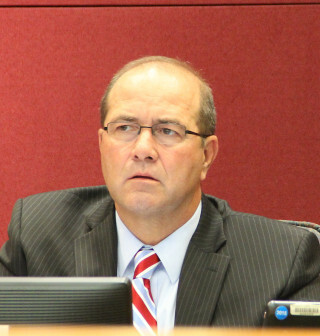 In 2009 — after he first was elected sheriff in 2008 — Knight explained to the News Leader that then-County Administrator Jim Ley asked staff to undertake a review of the department’s facilities, but that proved too large a project to be handled internally. In conjunction with his presentation of his 2010 fiscal year budget, Knight continued, he talked with the county commissioners about the need for a thorough review. Finally, he said, he hired consultant in 2010 to do that assessment. 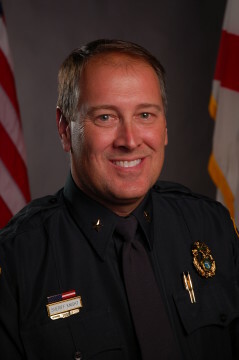 During the January 2013 discussion with the County Commission, Knight and the board members talked about the findings of Architects Design Group Inc. of Winter Park, which undertook the review of all the Sheriff’s Office facilities and determined that the department is operating out of what equates to 52 percent of the space it needs to provide adequate law enforcement services, Knight and his staff explained. The fleet inventory — valued at about $7.3 million at that time — could be wiped out with a hurricane, Knight said. Additionally, Knight pointed out that he was spending about $300,000 a year in rent for facilities around the county — a total of 25, counting the headquarters on Ringling Boulevard. 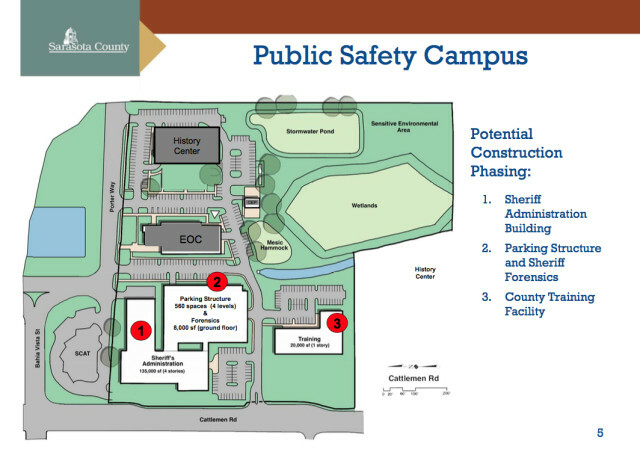 In March 2013, county staff unveiled a preliminary design for a Public Safety Campus on county-owned property on Cattlemen Road, next to the new Emergency Operations Center. Refinement of that plan has continued since then. On May 18, the County Commission is scheduled to receive details about the design and locations for the Public Safety Campus, the Anderson Center addition and renovations, and the fleet facility, as well as the final cost estimates. Earlier that day, during the regular County Commission meeting in Venice, Harmer brought up the sheriff’s letter. The board might want to reconsider the timing of the referendum, he said, or the projects it will include. Chair Al Maio confirmed that the commission would proceed as planned with the May 18 workshop discussion.